BayPharm offers real world solutions to controlling healthcare costs and risks associated with delivering patient services. 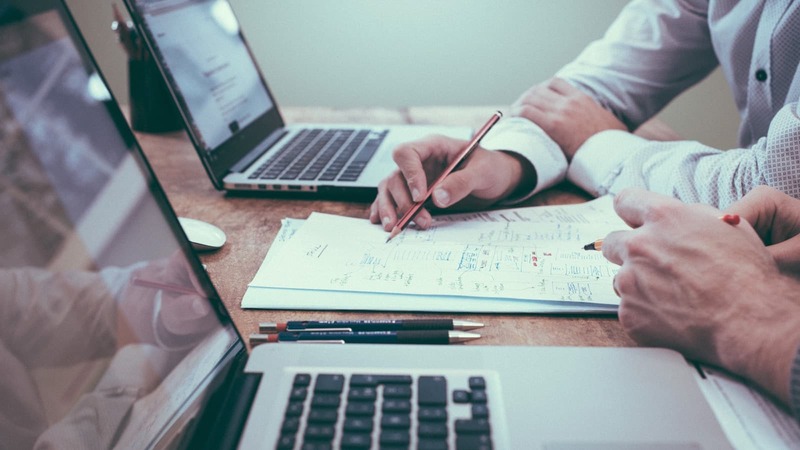 What we do best is streamline and strengthen the links between business management and clinic administration - yielding greater profitability and the elimination of patient errors. Certified Health Data Analysts provide the numbers you need to stay profitable; while our clinicians ensure compliance and best patient experience. 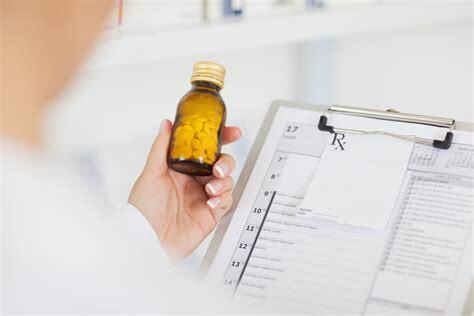 Clinical staff will review medications by all prescribers to ensure best practices are being followed; including identifying duplicate therapies, unnecessary meds, patient education, and adherence to physician orders - all with the goal of achieving optimal results. Clinicians are available 24/7 365. Instantly connect with your phone, tablet, or computer anywhere you have an internet connection. Our subscription based models assures you of immediate response to your questions. Through our tele pharmacy services, medications are delivered to your door no matter where you are - even if you're traveling. 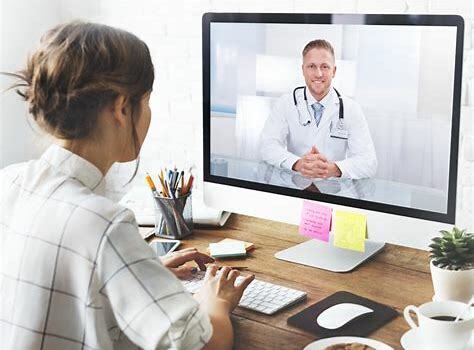 Our tele medicine services connects you to a board certified physician, nurse, or other licensed clinician as needed. And we accept all insurance.